Hawaiian Poke: Cultural Foodway and Addictive Snack! The Hawaiian origins of poke were that of a simple meal: fishermen taking the scraps of reef fish off the bones, mixing them with kook nuts and sea salt. This raw fish combination, made pre-Captain Cook days, came to be known as poke and considerably the most quintessential dish of Hawaii. Once a casual staple of family parties and get-togethers, the early 90's brought this dish to elevated cuisines on the mainland. 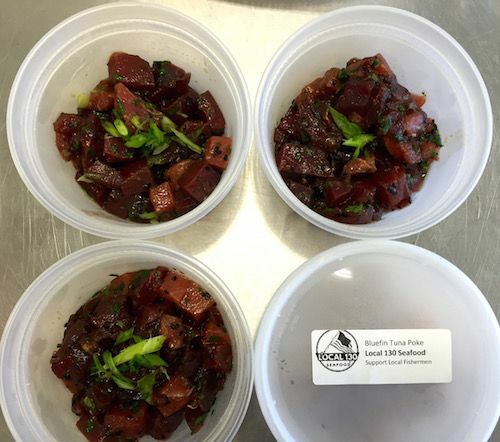 Poke has evolved through the past few decades, but tuna continues to be the fish of choice! We're enamored with it, taken in hook, line, and sinker! Originally a Friday afternoon tradition at our shop in Asbury Park, we make a few batches almost everyday. Experimenting with different fish species, spicy vs. classic, we are happy that the community has been just as excited about this delicacy as we are! 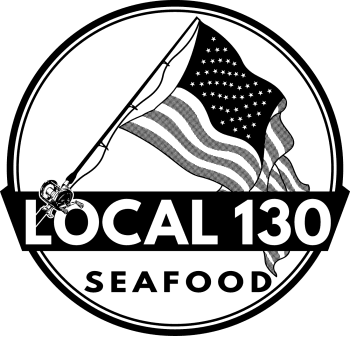 It's an amazing way to highlight the incredible quality of these fish, taste the freshness and flavor, and stay true to the species by representing it with a few simple seasonings and garnishes. Tell us which poke bowl is your favorite that you have tried! Spicy bigeye tuna is up there for us, but stay tuned for more recipe testing and developments on our social media pages!